Contemporary and stylish. 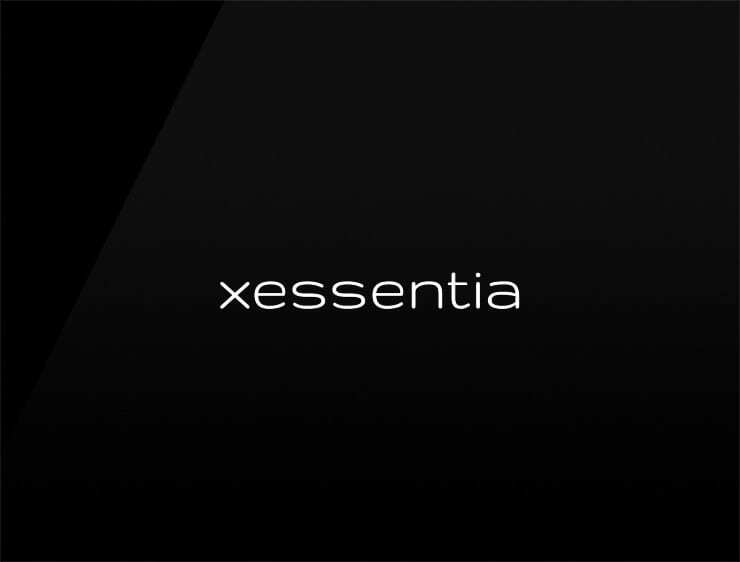 This business name ‘Xessentia’ echoes ‘essence’. Can also recall ‘access’ and ‘sententia’, meaning “sentiment” in Latin. Possible fits: A Biotech. Perfume. Fashion. Health. A reviews site. A venture capital firm. Marketing agency. A security firm.